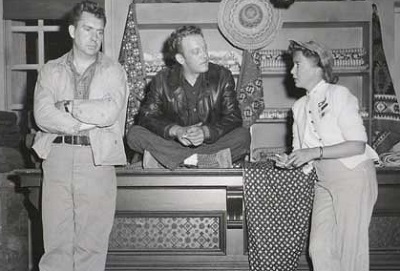 We thumb a ride for a return visit to the world of film noir this week with a discussion of The Hitch-Hiker directed by Ida Lupino. She was a trailblazer for female directors but is the movie any good? Tune in to find out. We also chat about The Bigamist, 17 Again and Jason and the Argonauts. 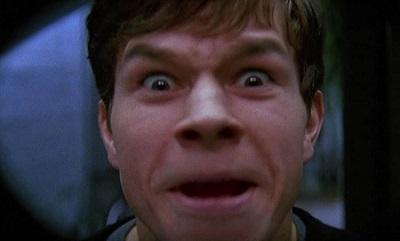 This week, we explore a little 90s trash with Fear, starring Reese Witherspoon and Marky Mark. Did it do everything we needed it to do? Tune in to find out. We also chat about Singin' In the Rain, Mother and Captive Wild Woman. 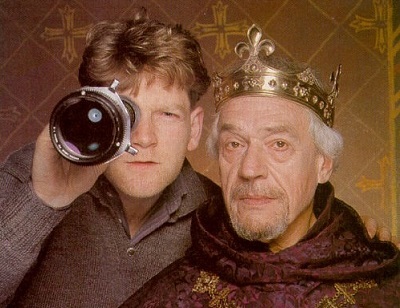 It's back to the Bard with a look at 1989's Henry V, directed by and starring Kenneth Branagh. We loved it back in high school, do we still? We also chat about Island of Terror, Predator 2, Punisher: War Zone and 20th Century Women. 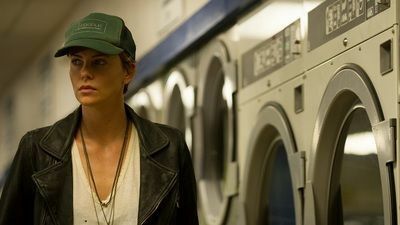 This week we discuss the other film based on a Gillian Flynn book; Dark Places. We both loved the book, but how about the movie? We also chat about Scott's viewing of Logan, King Kong (2005), Kong: Skull Island, Beauty and the Beast (2017) and our kids' first viewings of Planet of the Apes and North By Northwest.